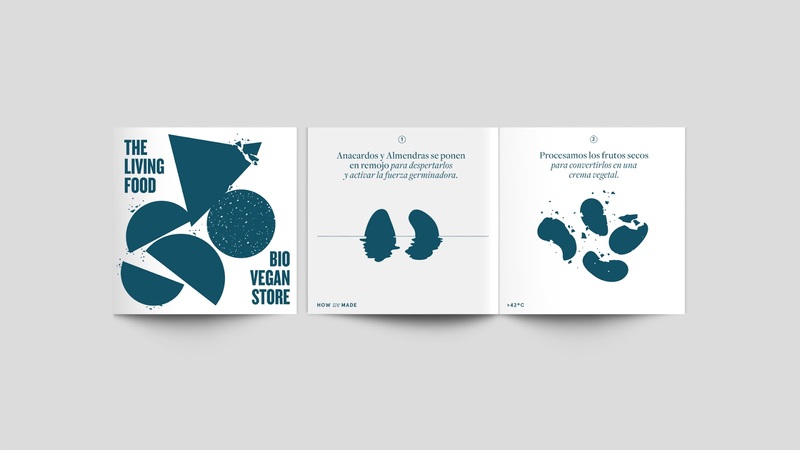 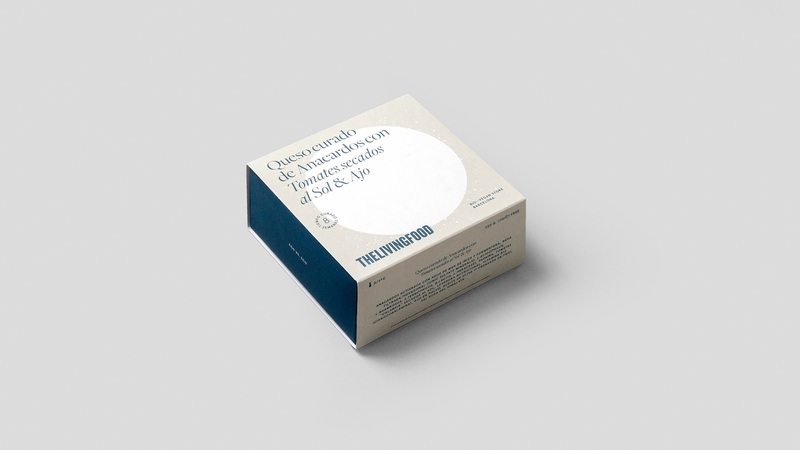 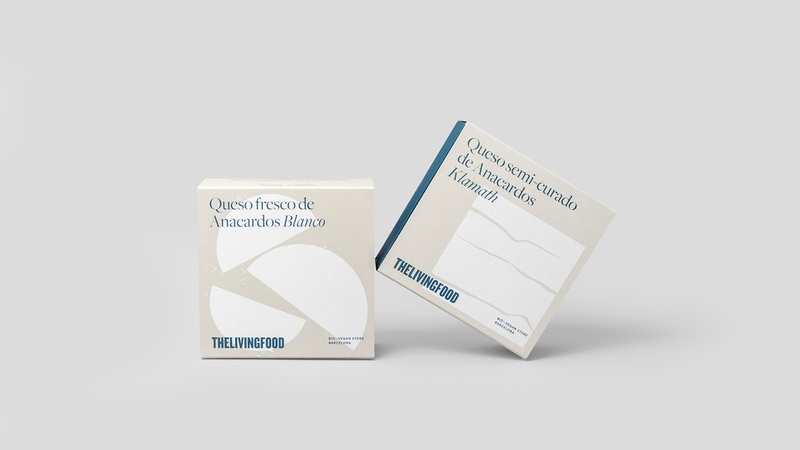 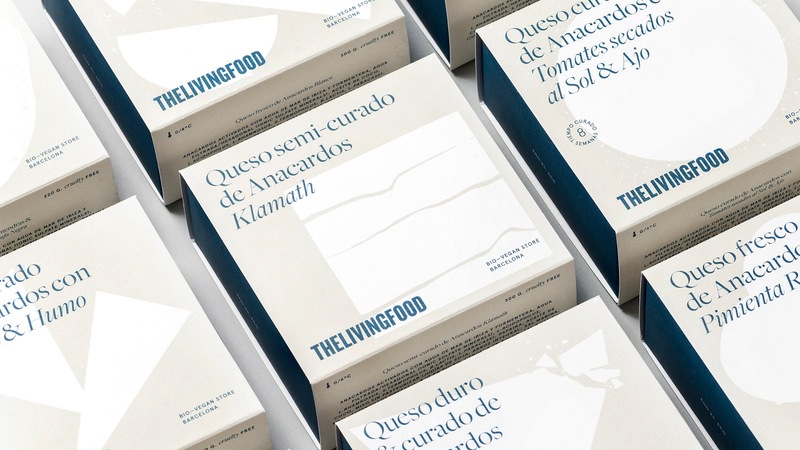 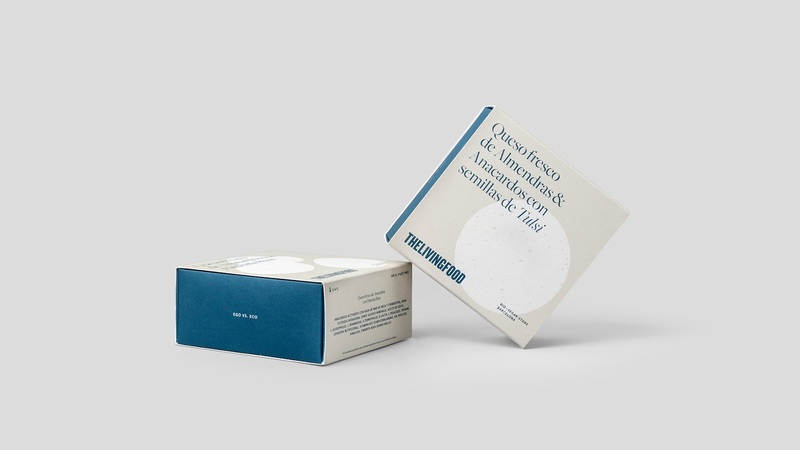 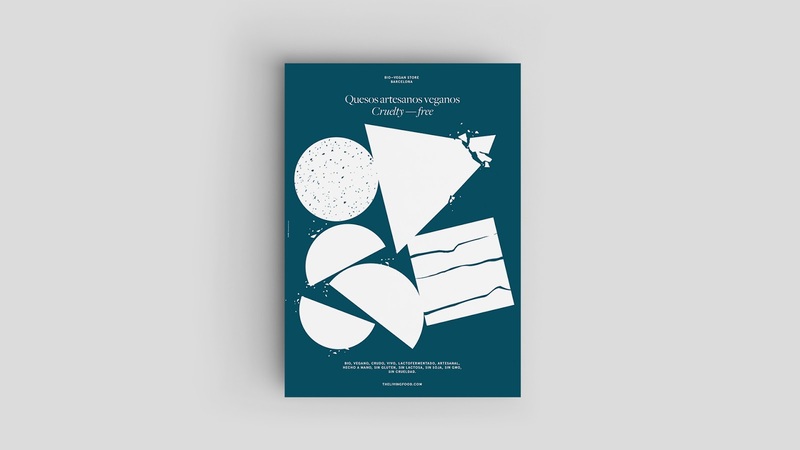 Packaging for a vegan cheese firm of The Living Food, a Bio-Vegan Store. 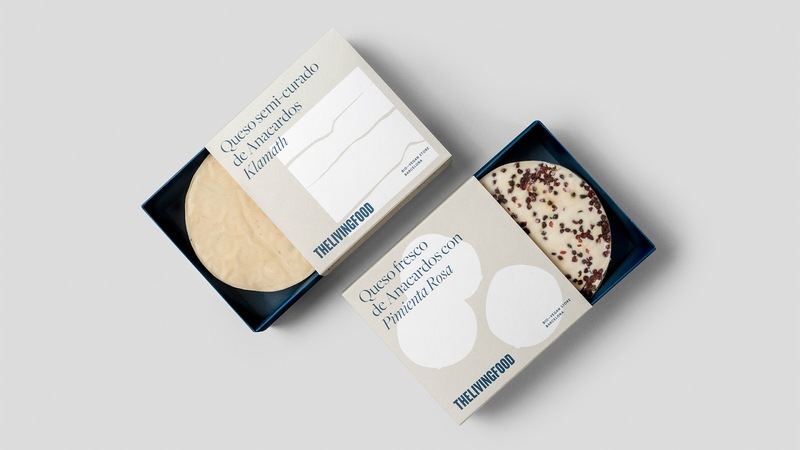 The family of nine cheeses has been designed under three great concepts: Cruelty Free, Quality and Honesty. 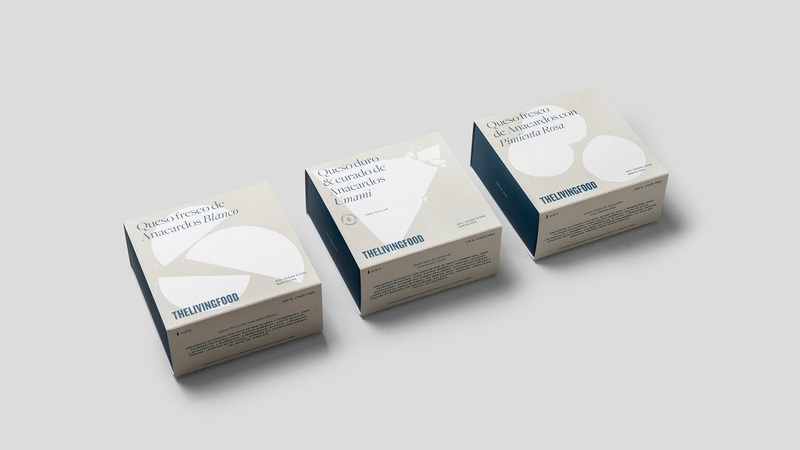 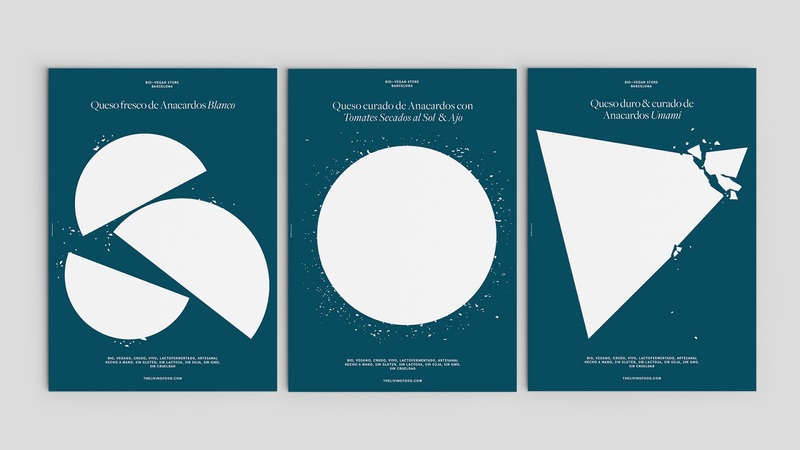 These concepts are reflected in packs where imperfect geometry is the protagonist. 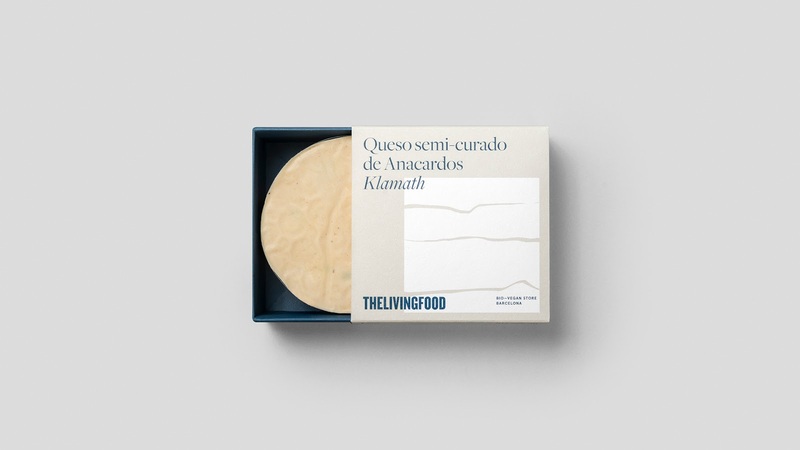 It has been searched the main value of each cheese for a descriptive illustration of this.